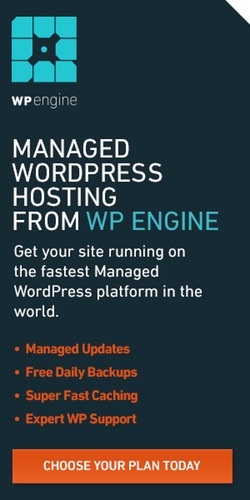 Let’s begin installing all WordPress plugins we’ll need to run our knowledge base website well. Note: If you purchased the readymade bundle from me, they’ll already be installed. 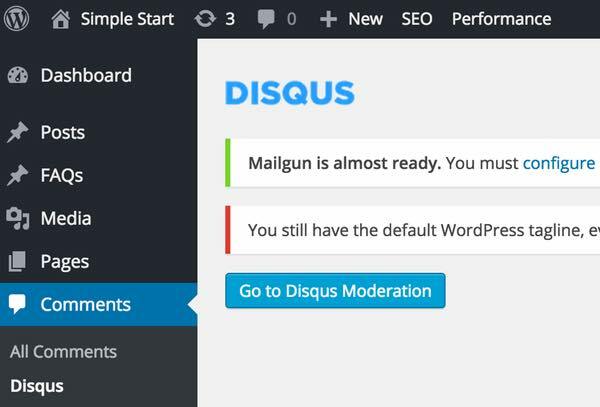 Note: Because I’m not using WordPress comments, I delete the Akismet plugin, installed by default. I also delete the Hello Dolly plugin. Next, let’s sign up for the handful of services we’ll use for these plugins and to optimize search engine awareness of our site. 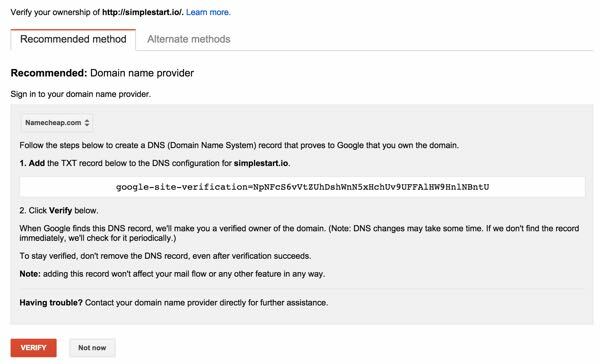 As shown above, Google will request that you add a TXT record to your domain DNS to prove to Google that you own the website. To optimize awareness of your site with search engines (generally called SEO), you’ll need to instruct the Yoast SEO plugin to generate a sitemap file and then register your sitemap with Google Search Console. First, we’ll activate the YoastSEO plugin. Then, click the request to integrate the Google Search Console. 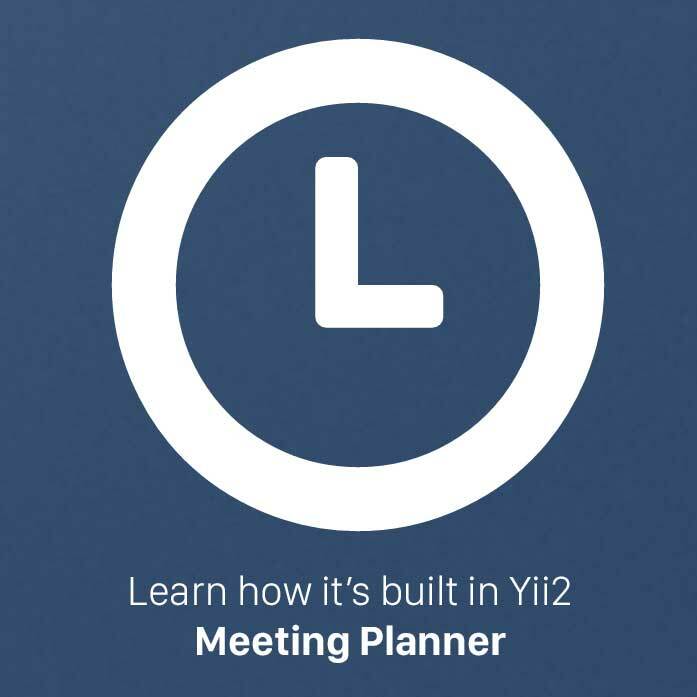 There continues to be a bug with the Yoast plugin that requires Site Maps be turned off and saved, then turned on again before they work properly. You can visit the sidebar’s SEO Sitemaps menu and toggle the checkbox off and save. 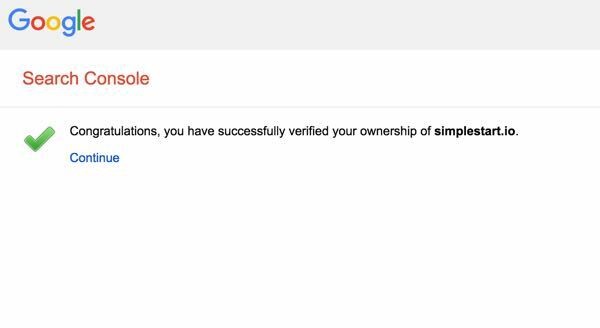 Click No Sitemaps to get to the Add or Test a SiteMap button — type in sitemap_index.xml and click Submit Sitemap. For statistical analysis on my websites, I prefer to use two different free services: Google Analytics and StatCounter. 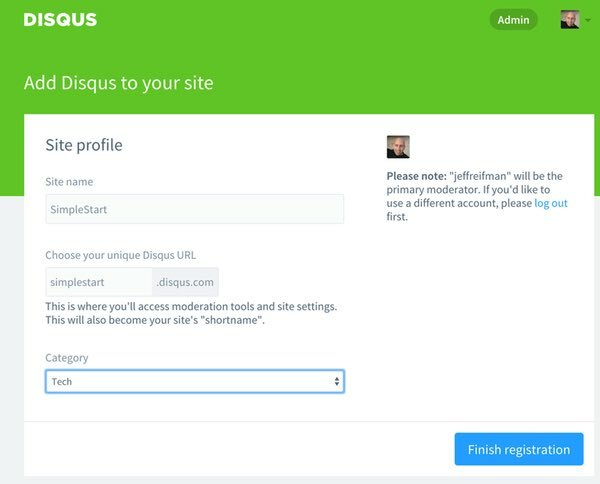 Again, you’ll need to register with each service and add sites for your knowledge base site with each. 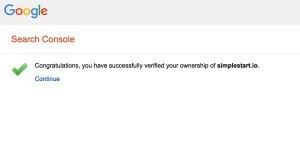 Now, we’ll configure email services for your site. Many WordPress publishers struggle with overloading their server with email services (SMTP) and this can open their site to additional vectors of attack from hackers. 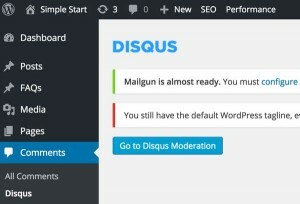 Instead, I use the free Mailgun email service and plugin. First, you’ll need to register at Mailgun. 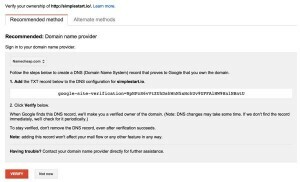 To prove to Mailgun that you own the domains they’ll be delivering your mail from, they will ask you to configure more TXT records as we did above with Google Search Console. 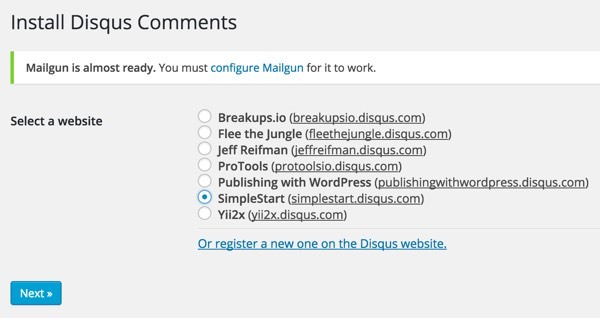 Then, you’ll need to visit the Mailgun Control panel to get your customized settings for your new domain name. 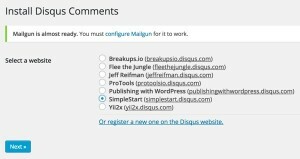 If you’d like to read more, I’ve written a couple of tutorials about this: Why I’m Using Mailgun with Geogram and Get a Fast Start With the Mailgun Plugin for WordPress. 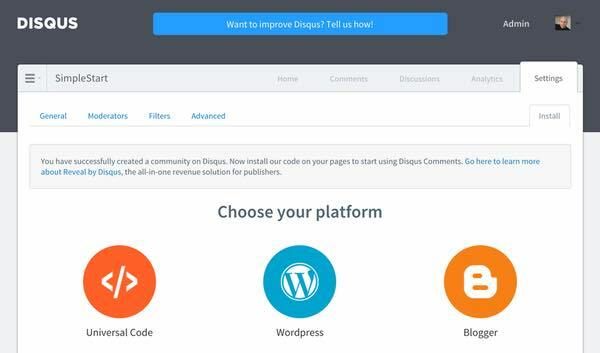 With so many plugins and services configured, we’re ready to install our theme and bring our knowledge base to life.